Essential fatty acids (EFAs) are vital to health. They help make hormones, build cell membranes, and prevent degenerative disease. The body can't synthesize EFAs on its own, so it needs a food source to meet its needs. The foods to focus on are those rich in omega-3s. 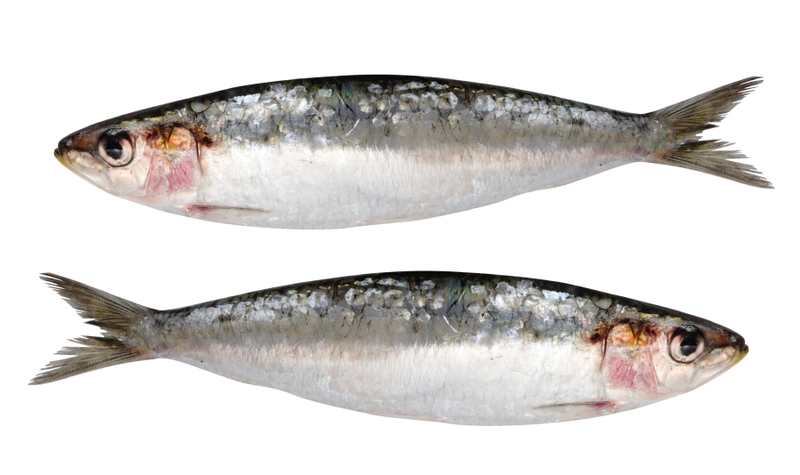 The only way you are going to get adequate levels of omega-3 fatty acids to reduce inflammation is to consume highly refined omega-3 fatty acid concentrates that are much lower in toxins, such as PCBs, compared to sardines or krill.